It looks like everyone is as hot as summer when the word ELECTIONS come to play. I know you've all got your Presidential bets, you also have seen the latest Vice Presidential debates and must have made up your mind who to vote. 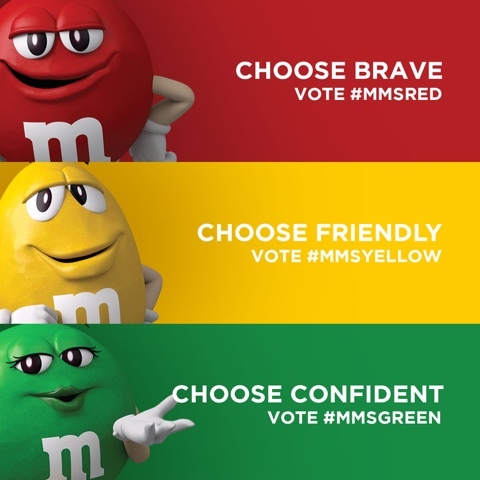 This thing you are reading right now isn't about that at all, but I'd like you to take a chance to win 20 Php 5,000 cash prizes just by choosing your favorite m&m's character on social media. Sounds easy? Because it is. Your choice is real. If you want someone brave, choose RED. If you want someone friendly, choose YELLOW. 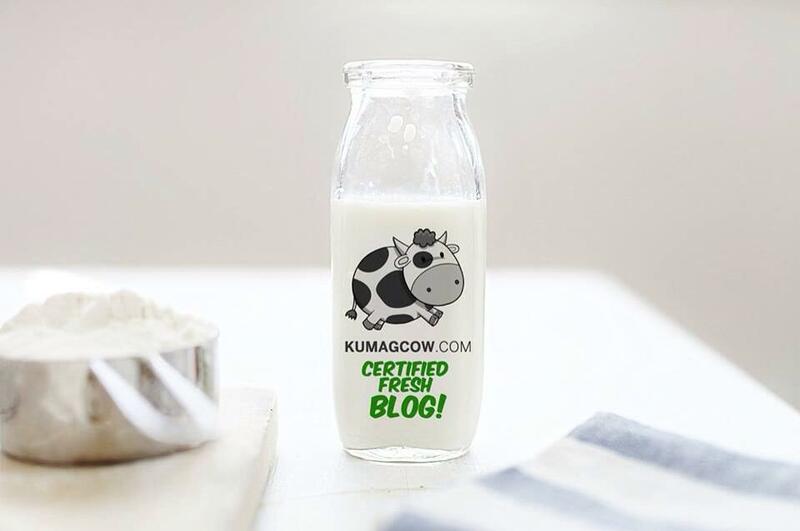 If you want someone confident, choose GREEN. Now this isn't really that hard to actually decipher, you can win prizes weekly if you post on social media I VOTE RED then the hashtags #mmsred, #mmsyellow, and #mmsgreen. 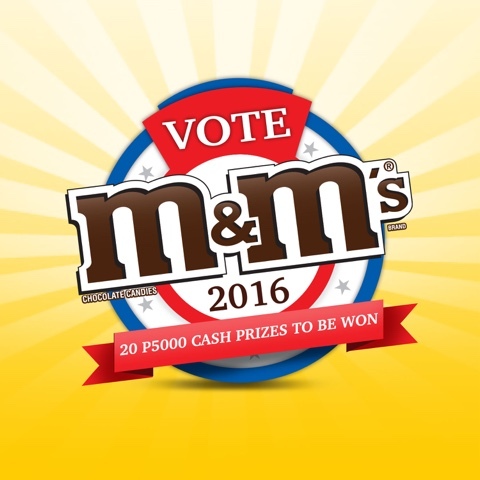 There will also be selected barangays, LRT stations where you can cast your vote and play fun games so you can win tons of m&m's products. If you're a bit undecided, you can go to the upcoming "Miting de Avance" that will happen this April 22 at Makati Coliseum. You'll hear from them, tell you why they deserve your vote. There are also more scheduled activities so just hang out in their M&M's Philippines Facebook Page. Voting period is from April 15 to May 15, 2016. So there's a lot of time to push for #mmsred right? If you vote now, you can get the chance to win weekly so make sure you get that hashtag for #mmsred right! RED is TOUGH, RED is BRAVE, RED is PASSIONATE, RED is ROMANTIC, RED is LOVE, RED is FIGHTING FOR YOUR RIGHTS, RED is GOOD THINGS, RED is the COLOR OF A WARRIOR, RED is HOT, RED is in MOMENTUM, RED is FIGHTING, RED is IMPACT, RED is OPPORTUNITY, RED is TANGIBLE CHANGE, RED is DOING THE BEST JOB, RED is INTENSE and it is a reason to VOTE for our team. NOW IS THE TIME TO PUT #mmsred on your posts today!